Includes over 50 individual laboratory tests which screen for cardiovascular risk, major organ function, anemia, diabetes, infection, blood disease and other indications of illness (test includes Lipids, CBCs, Electrolytes/ Fluids, Thyroid, Liver, Kidney, Blood Sugar, Minerals, Magnesium, Iron with TIBC, Ferritin, Homocysteine, CRP, HgA1C, Fibrinogen and Vitamin D). The most comprehensive, sensitive and specific test on the market to determine the spectrum of wheat and gluten-related disorders. 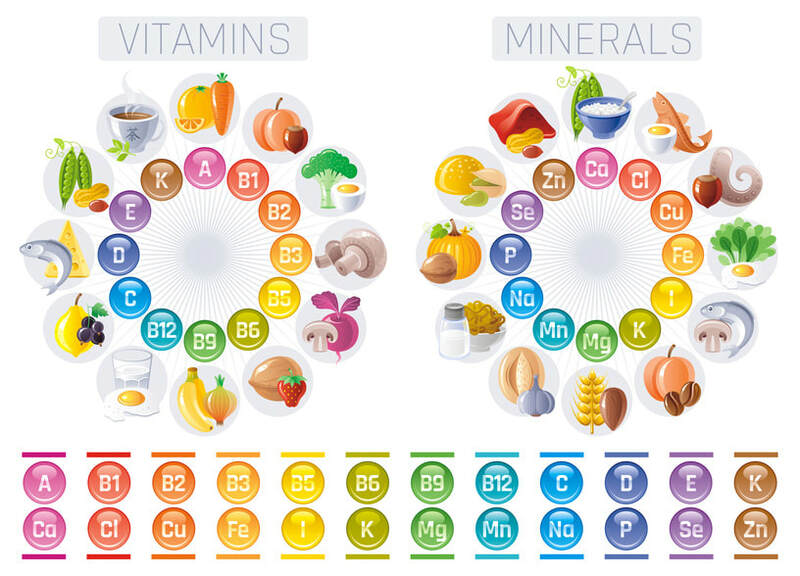 The only test that provides a comprehensive extracellular and intracellular assessment of the levels of the most important vitamins, minerals, antioxidants, fatty acids, and amino acids. An innovative tool that tests IgG & IgA reactivity to 96 most commonly consumed foods including Dairy, Meat, Seafood, Fruits, Vegetables, Grains, Legumes, Nuts and Nightshades amongst others. The Organic Acids Test (OAT) offers a comprehensive metabolic snapshot of a patient’s overall health with over 70 markers. 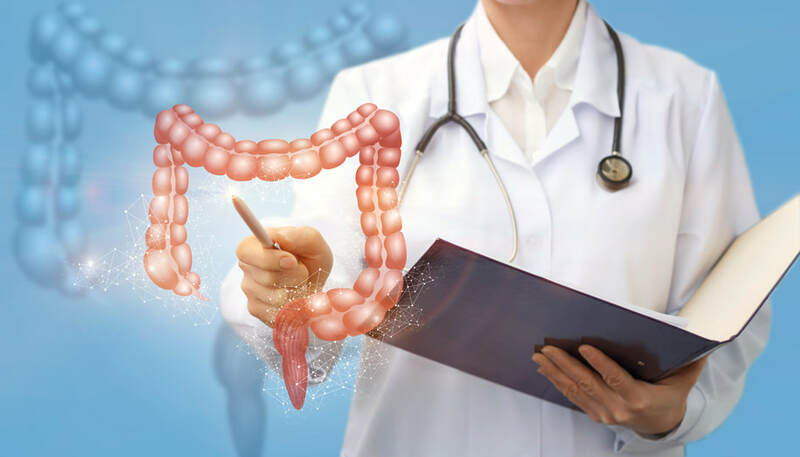 It provides an accurate evaluation of intestinal yeast and bacteria; vitamin and mineral levels; oxidative stress; neurotransmitter levels; and oxalates.